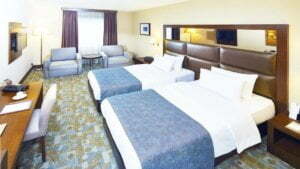 Located in the downtown, Midtown Hotel has 80 Deluxe rooms that offer you the comfort of your home. 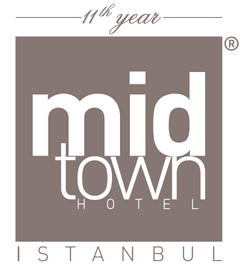 Since the year 2007, Midtown Hotel has been entertaining its guests in Taksim, the center of the city, with its 80 rooms, 4 meeting halls for 24-110 persons, and award-winner kitchen that offers tastes from Turkish and World cuisines. 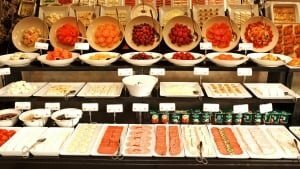 The award-wining team of Midtown kitchen discovers unknown tastes every day to make its guests meet new tastes. 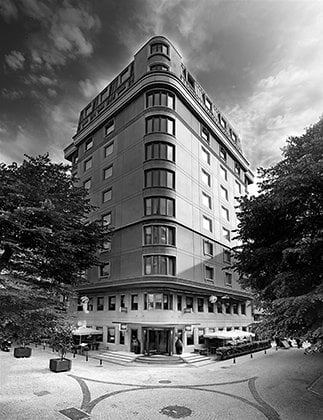 Midtown Hotel Istanbul is a member of Style Hotels group which brings the best, prestigious, elite and character-wise hotels of the World together. Midtown, the only 4-star hotel in Turkey that meets the latest ISO standards regarding quality, customer satisfaction, environmental management, and food management puts its environmental consciousness and saving measures expressed in net figures into practice with a project. 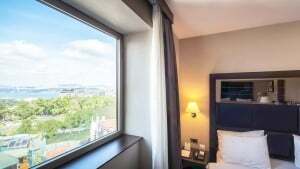 Midtown Hotel offers its guests the opportunity of traveling the entire Istanbul easily. 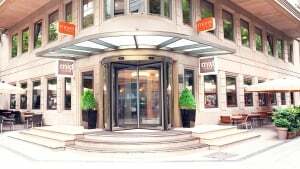 Perfectly positioned for discovery of Istanbul, Midtown Hotel is just a walk away from the subway and the other public transport vehicles. 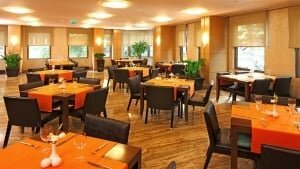 Midtown Hotel is just a walk away from the cultural centers such as Istanbul Congress Center and Lütfi Kırdar Convention and Exhibition Center, which are congress and fair centers. The Reception and Concierge team of Midtown Hotel is ready to help you with every issue 24 hours a day from your check-in to check-out. 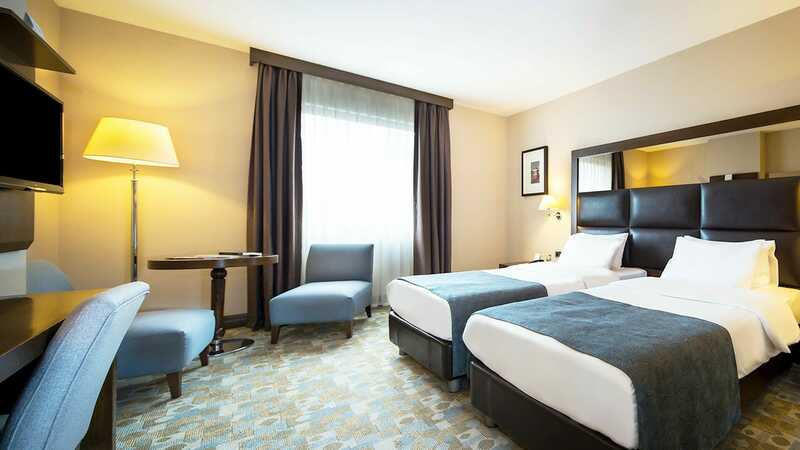 Located in Taksim, Midtown Hotel is just a walk away from cultural entertainment centers, shopping malls and the subway enabling you to arrive at any point easily. 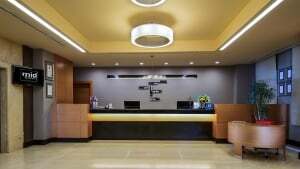 Midtown Hotel reception and concierge staff is available 24 hours a day from your entrance to the exit. International congress exhibition halls, cultural centers are near you! 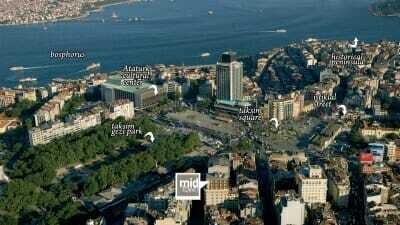 Istanbul Congress Center, Lütfi Kırdar, Beyoğlu are all walking distance. The only hotel in Talimhane, wherein the award-winner cooks cook. Midtown Hotel More Restaurant serves with a team returning from each contest in which they competed with prizes, bringing new tastes to the classics of..
Deluxe Double or Twin Room Modernly decorated with custom-made furniture, this room includes Philips 32" LCD TV, a spacious wardrobe, laptop ?compatible safe box. 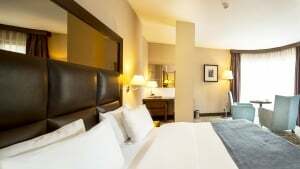 Aliseo brand kettle free WiFi and a private bathroom with rain shower..
A registered hotel, an award-wining restaurant… Midtown Hotel is the only hotel in Talimhane, wherein the award-winner cooks cook. Midtown Hotel More Restaurant serves with a team returning from each contest in which they competed with prizes..